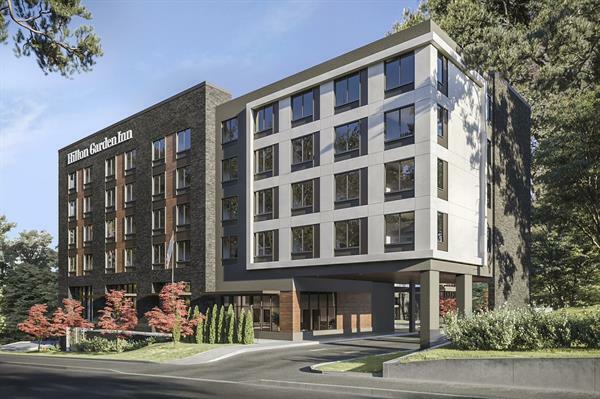 Have a restful stay at Hilton Garden Inn Seattle Airport. 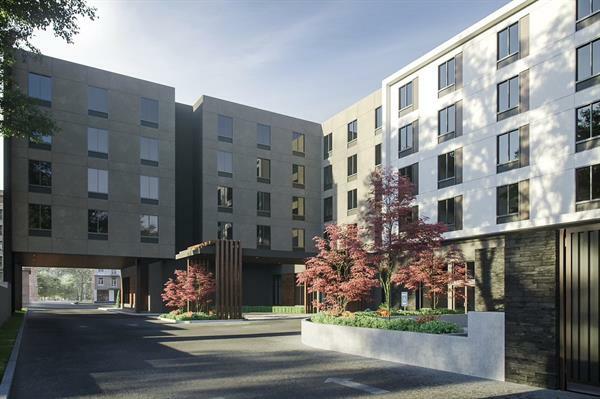 Close to dining, attractions and the conference center, our new SeaTac airport hotel is conveniently located for your next business trip or vacation to Washington. Visit downtown Seattle, less than 12 miles away, and experience all the city has to offer, or enjoy a cozy night in with our onsite dining and amenities.